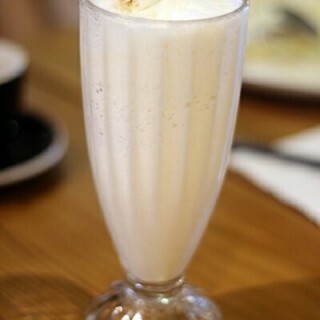 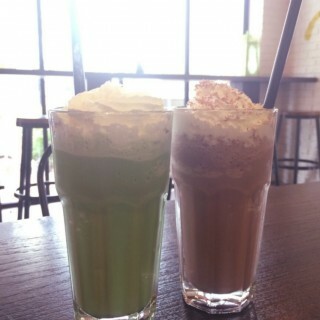 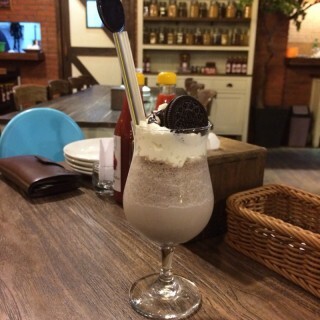 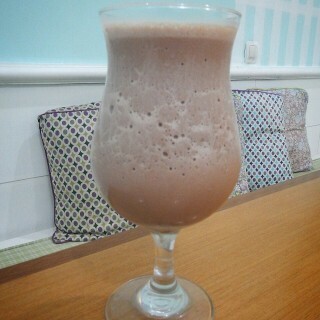 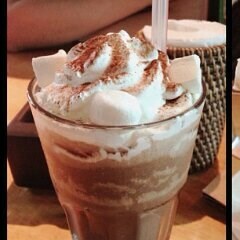 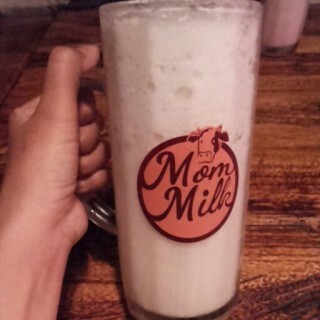 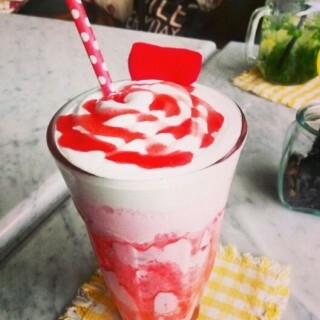 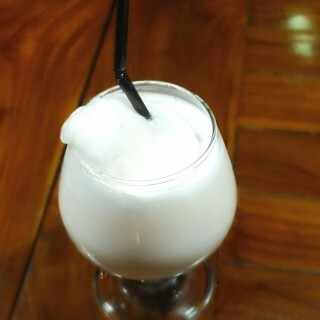 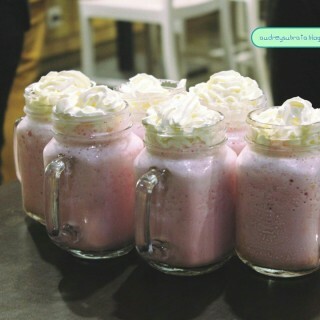 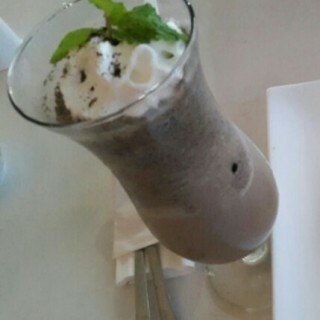 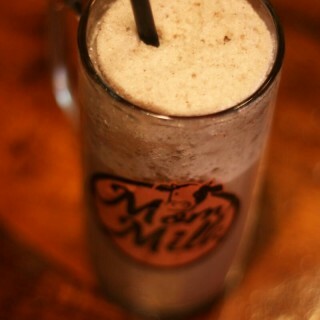 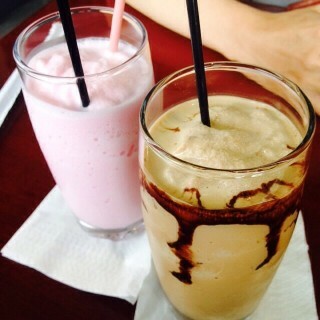 Fresh milk blend with sweet ice cream, this yummy drink become everyone's fave! 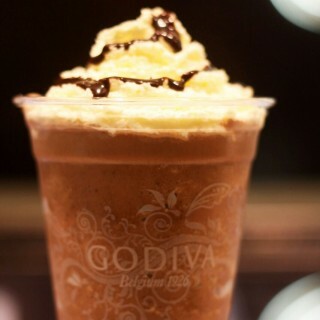 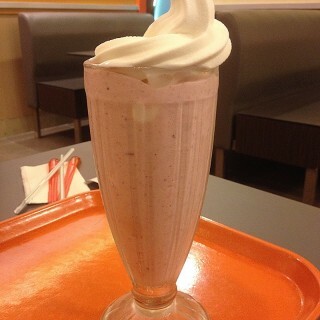 Let's spoiled your tastebuds with something fresh and sweet! 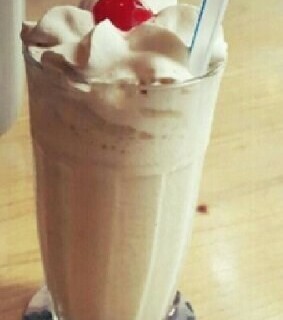 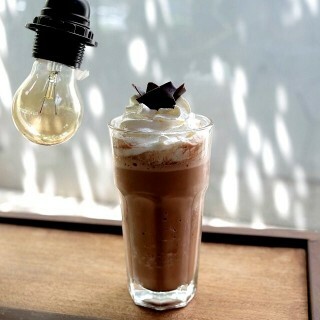 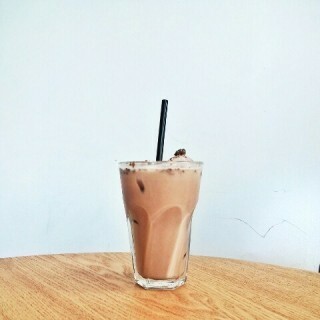 good old-fashioned vanilla milkshake with chocolate wafer stick and our signature whipped cream!